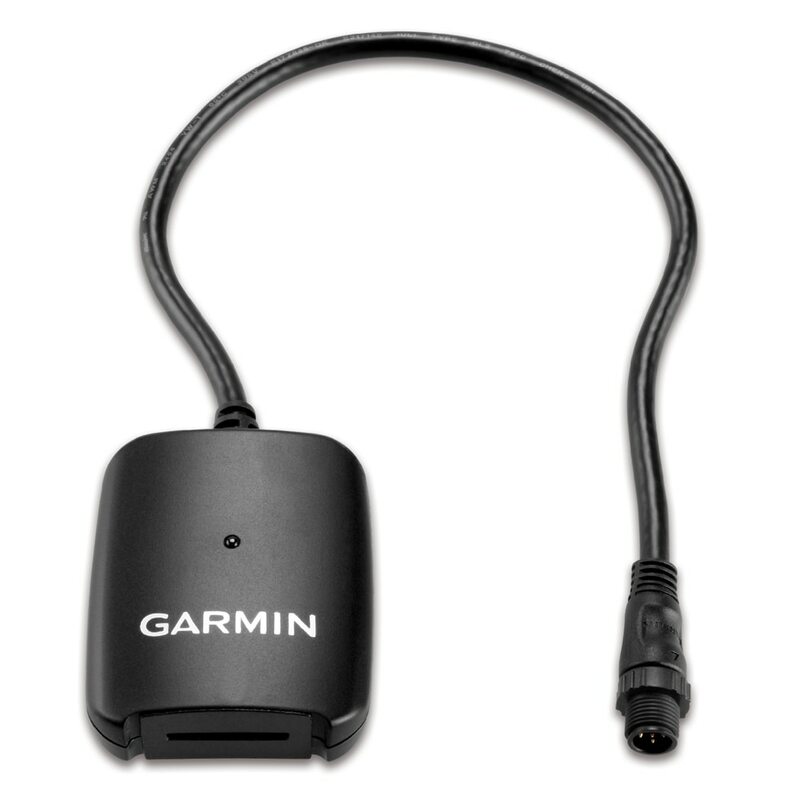 Our NMEA 2000 network updater provides the convenience of updating Garmin products and NMEA 2000 accessories that do not have an SD card slot. Simply download a software update to an SD card and insert the card into the network updater. Using a simple plug & play installation, the network updater easily and temporarily connects to your NMEA 2000 network.